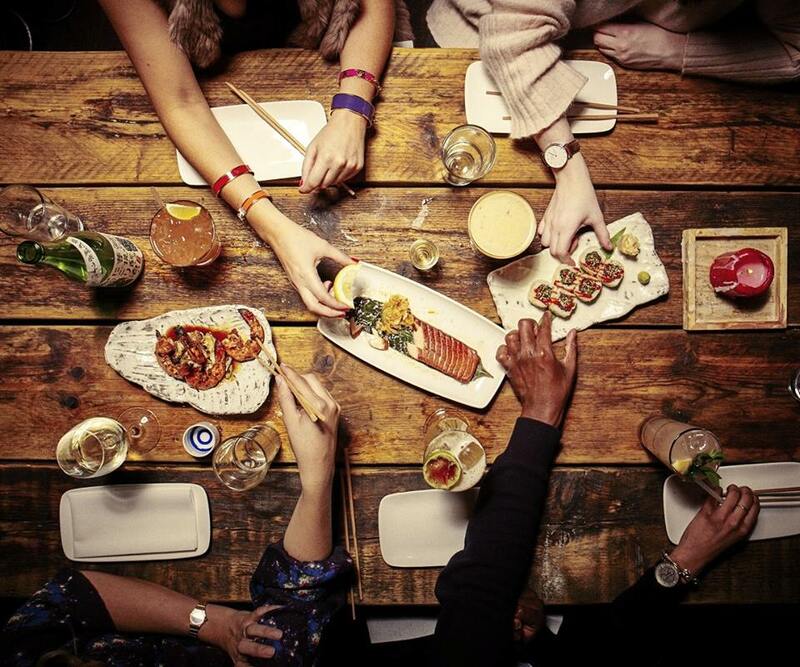 Calling all foodies; London’s Restaurant Festival is back for its ninth year. Starting on the 1st October 2017 and continuing through the entire month, over 300 restaurants are participating around the capital city. Chef-hosted meals offer a food learning experience as well as a delicious meal, which is perfect for those who are keen to up their cookery skills. Restaurant-hopping tours are a perfect way to try a number of restaurants in a single day, a different course at a different restaurant, at only £49pp too. The festival offers a number of tours to cater for your taste and interests; the Japanese Journey, Cicchetti Trail, Soho & Fitzrovia, Heddon & Regent Street and Devonshire Square. Some of these tours being wine tours, exclusive drinks are on offer, alongside the delicious food dishes. Or try the trademark Champagne Gourmet Odysseys if you’re a lover of food and fizz, for a restaurant hopping experience over 3 restaurants. ‘London’s Longest Lunch’ is another of the Restaurant Experiences on offer, taking place in the stunning Embassy Gardens and Wardian London, a six-hour dining experience led by two of the cities most renowned chefs Richard Corrigan and Tomos Parry. And if you’re a movie-enthusiast, the ‘Eat Film’ experience will be the perfect mix of film and food. Taking place in the beautiful Temple Cinema in the 5-Star Andaz Hotel, a gourmet two-course meal, complimentary popcorn and drinks are included in the very reasonable £39pp price. Festival Menus will leave you spoilt for choice with over 350 to choose from, ‘allowing you to enjoy a family-friendly dining, a special local favourite, or a spectacular Michelin-starred menu at one of London’s best restaurants.’ Whatever you’re looking for, and whatever your budget (as the menus range for £10-£60) there really is something for everyone to try. The festival has also teamed up with Ocado to provide some of the best recipes from last year’s festival, enabling those who fancy giving them a go to get set ingredients in a few clicks. The chef’s and restaurants for these recipes include Yotam Ottolenghi, Tom Aikens, Angela Hartnett, Skye Gyngell, Roux at Landau, Hawksmoor and Pascal Aussignac. The Festival also gives out a number of awards to participating restaurants. For winners of last years event, have a read of this Londonist article, there’s some real talent on there. Tickets for this year’s food extravaganza are available at Ticketmaster from July 2017.